ARM is a multinational semiconductor and software design company based in Cambridge. 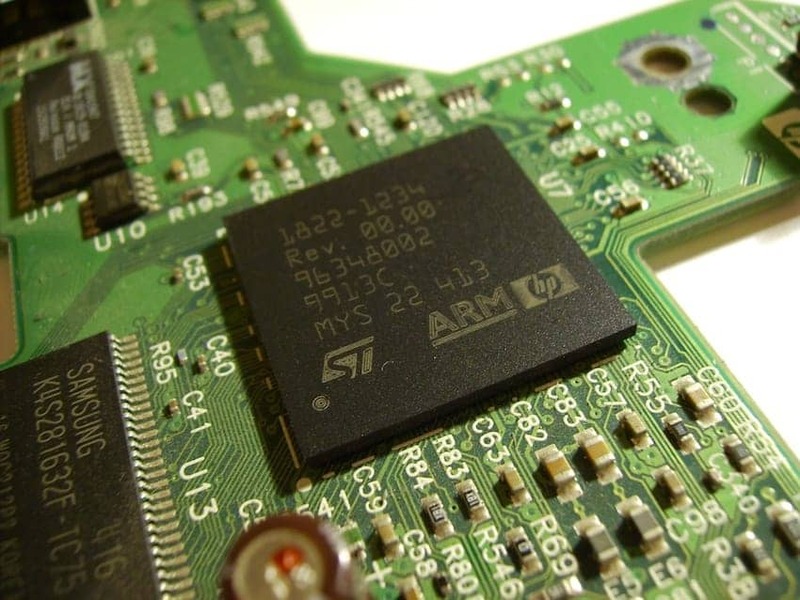 It was founded in 1990 as Advanced RISC Machines Ltd as a joint venture between Acorn Computers, Apple Computer and VLSI Technology. Its primary business is in the design of CPUs, although it also designs software development tools under the DS-5, RealView and Keil brands, as well as systems and platforms, system-on-a-chip (SoC) infrastructure and software. It is the market leader in the field of processors for mobile phones and tablet computers. The company was acquired by SoftBank Group in 2016.